Authors, artists, and creatives of all kinds have likely created something that is original and subject to protection under the Copyright laws of the United States. Once you create something original you possess some level of copyright ownership to the work. However, to protect that work and use the laws to enforce the work, you must file a copyright application with the Library of Congress. Copyright law protects a tangible expression of an original idea. In other words, when you put your original poem, song, or design down on paper, or a digital medium, you have created a copyright. The legal standard for a copyright is that the creation must be something original, which tends to be a very low bar to pass. Further, Copyrights are not limited to artistic works. Very often, companies or individuals create original and unique marketing materials or, potentially, teaching books or curriculum, which can also be protected under copyright law. Copyrights can be vital to the protection of your business and thus you should consult with an attorney before making any decisions regarding distribution of your works. ARE THERE ANY LIMITATIONS TO COPYRIGHT PROTECTION? Copyright only protects a tangible expression of an idea, meaning that you cannot protect your million-dollar business idea with a copyright, but you could protect a business plan discussing the idea, or even a scholarly article regarding the idea. Ideas themselves are never protectable under the copyright laws. Additionally, copyright does not protect functional designs such as the structure of the guitar, unless there are clearly non-functional reasons for the design. All original works are considered copyrights as soon as they are created, and that ownership is given to the author of the work. However, even if you created the work, you cannot take advantage of the U.S. Copyright laws and Courts until you have at least filed a copyright application with the Library of Congress. Thus, filing should be a bare minimum that all artists and creatives should take advantage of as soon as possible. Furthermore, as part of your registration, courts will presume your ownership of the original work, meaning that the registration is valid ownership by you, the artist. Moreover, the U.S. Copyright laws grant a registration holder statutory damages for each instance of copyright infringement, if someone were to use your work without your permission. You must always be careful when hiring third parties or contractors to create works on your behalf, this includes software developers, graphic designers, or even illustrators. Even if you pay one of these people to create something for you, under copyright law, the ownership in that work is automatically granted to the author (or third party contractor). Thus, you must create Work For Hire agreements that ensure all ownership of the third party’s work is owned by you or company. There is a level of protection for ideas, or concepts, but this protection is very limited. You can file for preregistration copyright protection, which protects the concepts behind works that are very often subject to infringement, such as books or movie scripts. A copyright preregistration requires that you provide the office with a short synopsis of the work, which should also include the genre of the work, this is usually limited to 300 words or so. The protection is limited and a full application should be filed as soon as the final version of the work is completed. Software has become a much bigger protection for companies, especially given the protections in an original API that have recently come down through the courts. Copyright protection for software protects the original source code used to generate your software or application. 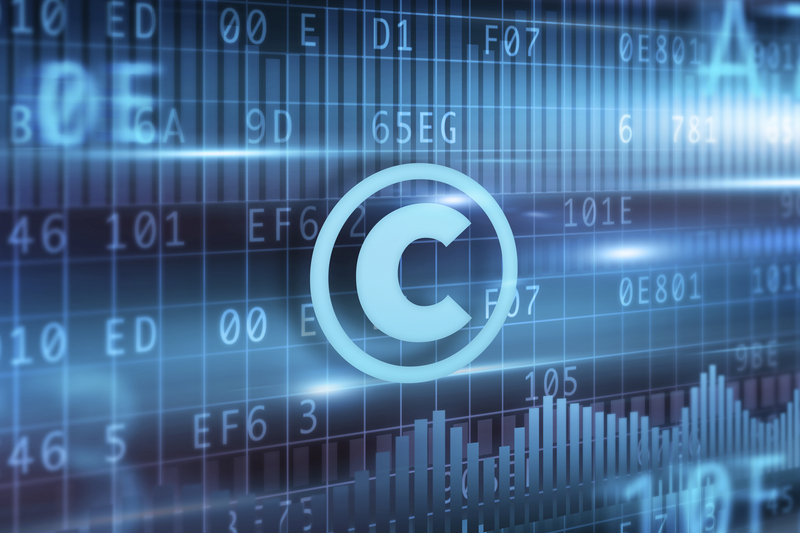 These filings are complex and require bringing in someone that has worked with software companies in the past, to avoid potential pitfalls when dealing with copyright filings for software.